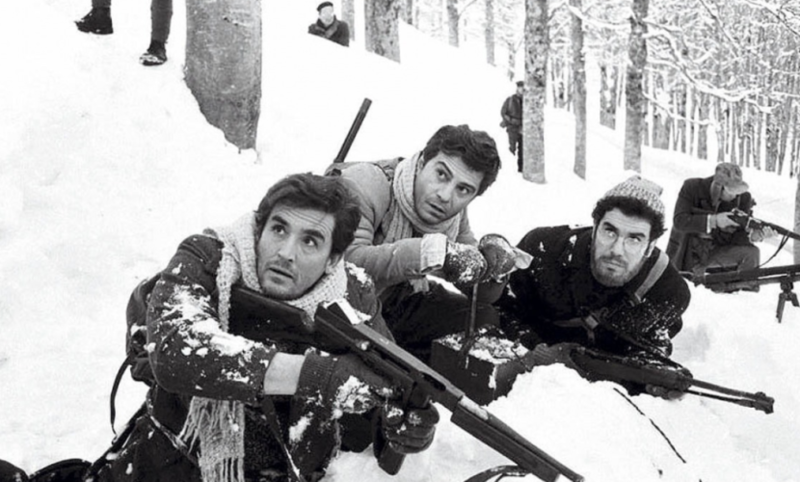 Gianni, Nicola and Antonio become close friends in 1944 while fighting together as partisans during WWII. They are full of dreams and ideals and want to do something meaningful after the war. But at the end of the conflict they just return to their usual lives, settle down and lose touch. Then, by chance, they meet again in the restaurant where they had spent their last evening together. Feeling betrayed by their own ideals, they can’t but bitterly comment on their lives and admit that they wanted to change the world, but the world changed them instead.